Side Cash Reviews Get Out this Summer- and Use Swagbucks to Pay for Your Fun! Get Out this Summer- and Use Swagbucks to Pay for Your Fun! Summertime is a great time to check out new movies, go camping, or visit a water park. Unfortunately, all these fun activities cost money. However, what if you could earn cash while shopping online for everyday items like clothes, books and household goods? Swagbucks is a rewards site that awards points known as “Swag Bucks” for online activities including searching, filling out surveys, watching videos and shopping. Those Swag Bucks (SB) are redeemable for cash and for gift cards. When it comes to online shopping, Swagbucks is a great way to earn cash back while buying the stuff you would normally purchase anyway. For example, you may already be using Amazon to purchase shorts or swimsuits or pool toys. By going through Swagbucks first, you can currently score 4 Swag Bucks per dollar spent. Maybe you’re booking summertime trips with Priceline.com. If you go to Priceline via Swagbucks, you earn 8 SB per dollar. Because of this conversion rate, many of the Swagbucks shops (e.g., 123Inkjets) pay out as much as 10% on your purchases. And if you’re traveling this summer, Expedia and Priceline are currently paying out 8% of your purchase amount in SB. Swagbucks is constantly adding new shops to its roster. In about a month’s time, I had racked up almost 1,600 Swag Bucks just for buying holiday and birthday gifts for my friends and family. These Swag Bucks took exactly one month to be awarded, after which I was free to redeem them for all kinds of gift cards and other goodies offered through the Swagbucks website. 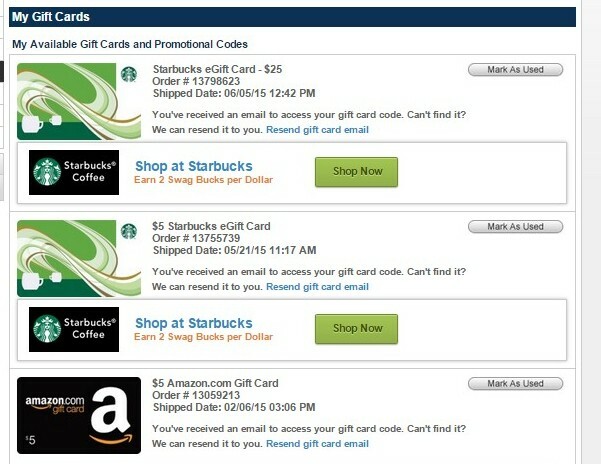 However, Swagbucks often discounts various gift cards and other items so you’re getting a lot more money for your SB. For example, I recently scored a $25 Starbucks gift card for only 2,200 SB (a $3 bonus). With Amazon gift cards, I’ve been regularly buying $5 gift cards for just 400 SB. Currently, one of the best deals available on Swagbucks is a $10 Restaurant.com eGift card for only 125 SB. Another incredible deal is a $60 Fatboy gift card for only 4,600 SB. 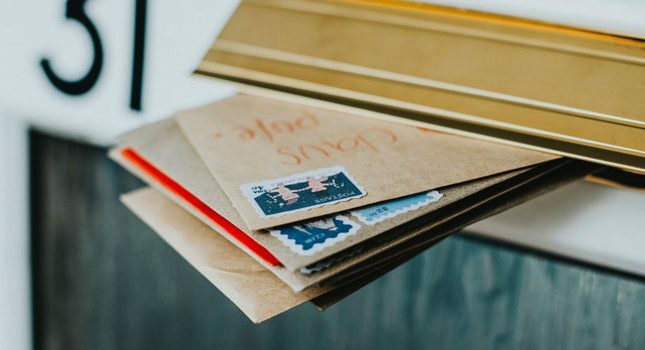 The Shop and Earn area of Swagbucks does a lot more than just list shops- it also features coupon codes and promos that can help you save money while you’re shopping online. These coupons and promos are listed in the ‘All Coupons’ tab of the Shop and Earn area. 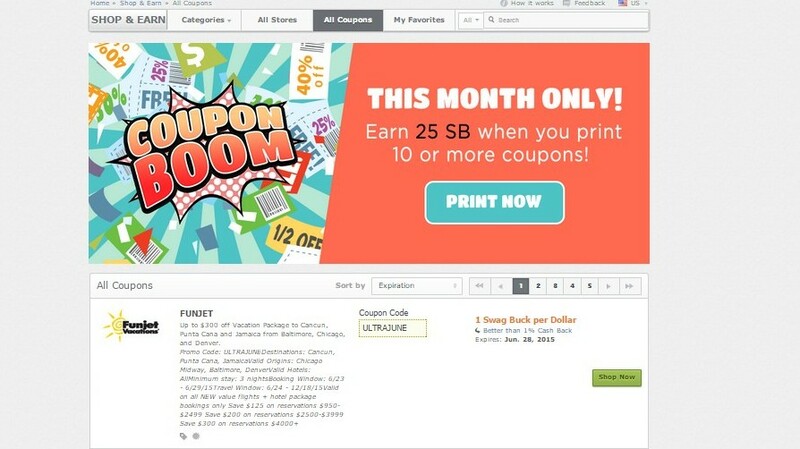 As you can see from the screen shot above, the Swagbucks All Coupons tab is currently offering 25 SB for printing 10 or more coupons. It’s also listing almost 1,450 coupon codes and/or promos in addition to the awarded SB. What kinds of coupon codes are available? Some examples include free shipping, 10%-60% off your purchase, bonus items, free gift sets, etc. Swagbucks also offers all sorts of promos; for example, if you use the promo code SWAGBUCKS right now at Coleman.com, you save 25% off an order of $10+. On top of that, you earn 750 SB. When you’re shopping, it’s not always easy remembering to go through a separate website. To this end, Swagbucks offers the SwagButton, which sits in the upper right hand side of your browser and enables easy access to shopping discounts, offers and SB. The SwagButton also features tabs that list the top stores and top deals for SB. 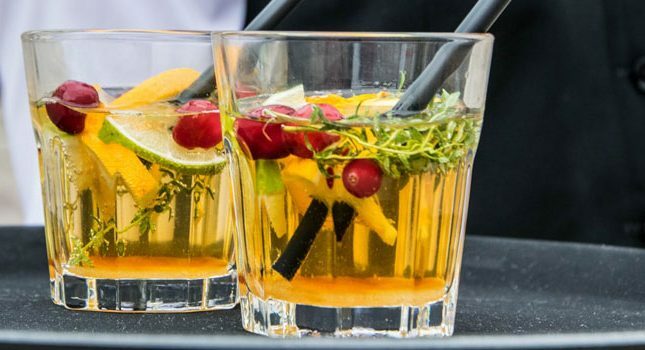 With summertime vacations, BBQs and trips, you can’t always be sitting at your home computer. No worries…Swagbucks has an app for that. The Swagbucks app is available for download through the Apple App Store and Google Play. Just like when you’re on the computer, you can rack up SB by going through the Swagbucks mobile app while shopping online. The same stores and promo codes are available. You can also use the app to cash out your SB via Paypal, or to purchase gift cards or other goods. What else does Swagbucks offer? There’s no fee to create an account with Swagbucks. In fact, Swagbucks will actually pay you a $5 bonus once you set up your account. You can quickly use that bonus to score a gift card to places like Amazon, Ebay or even Paypal. Additionally, if you use the promo code IVETRIEDTHAT3, you’ll get a surprise cash bonus on top of your Swagbucks bonus.